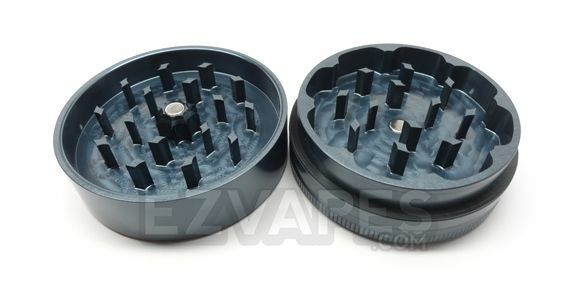 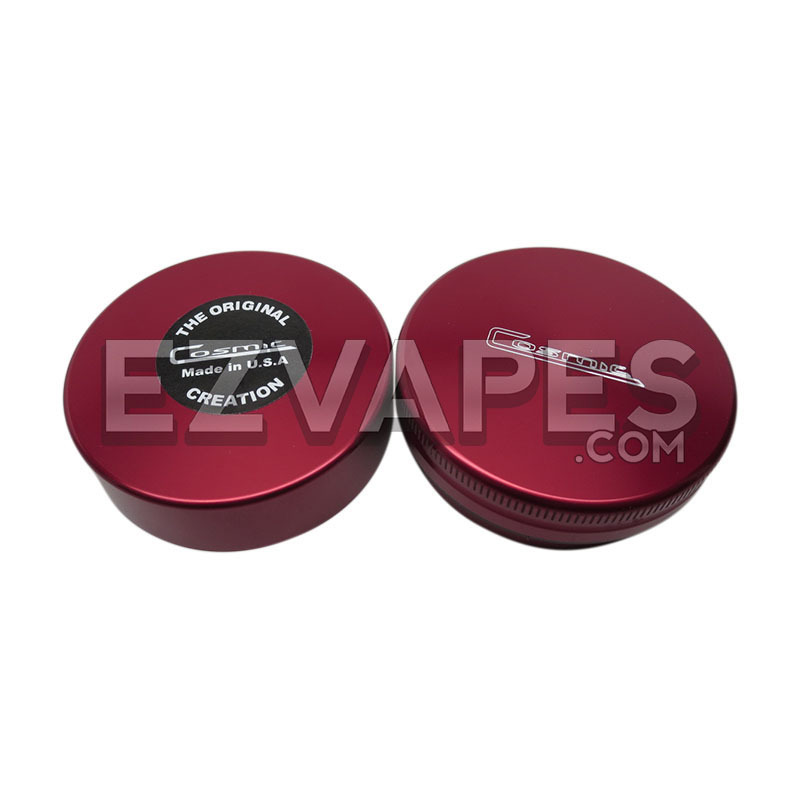 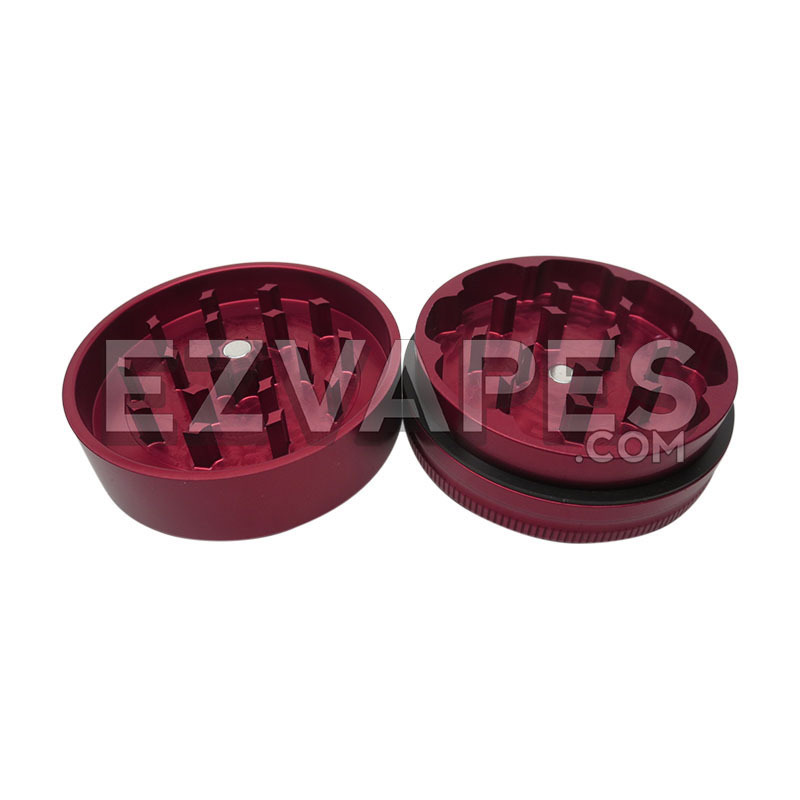 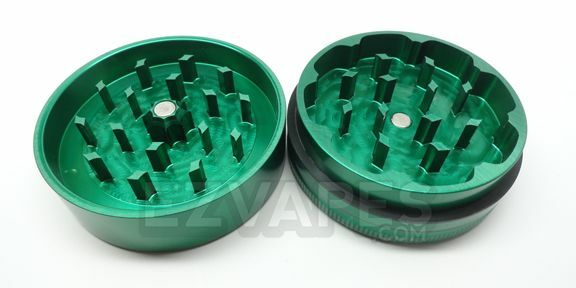 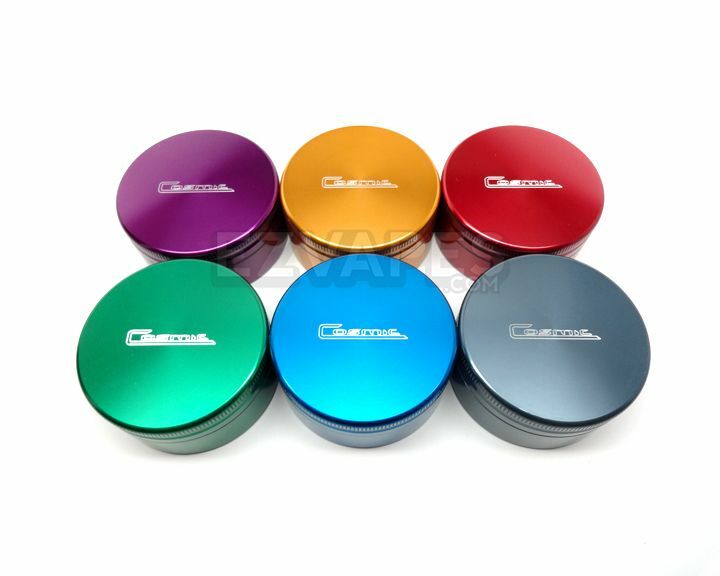 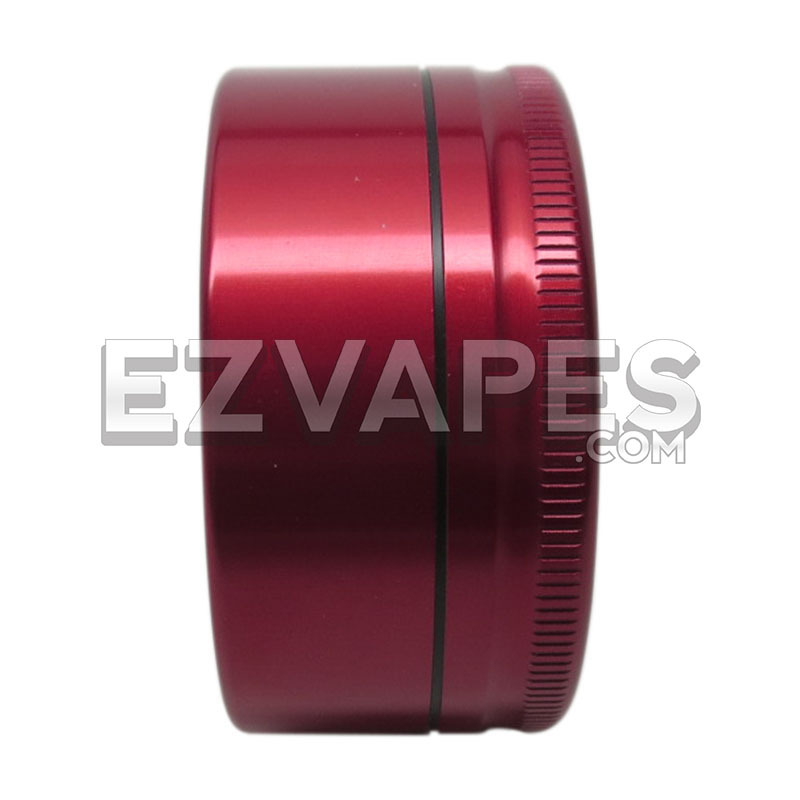 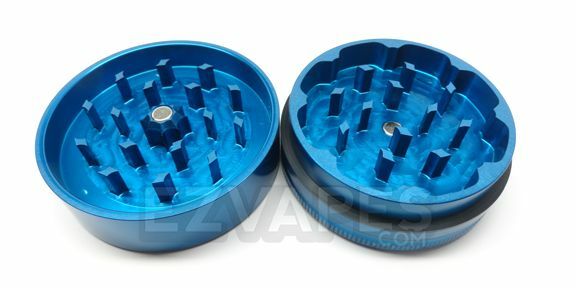 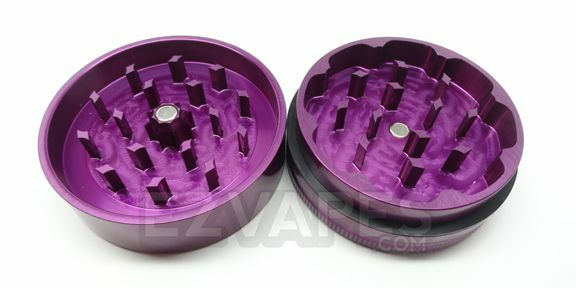 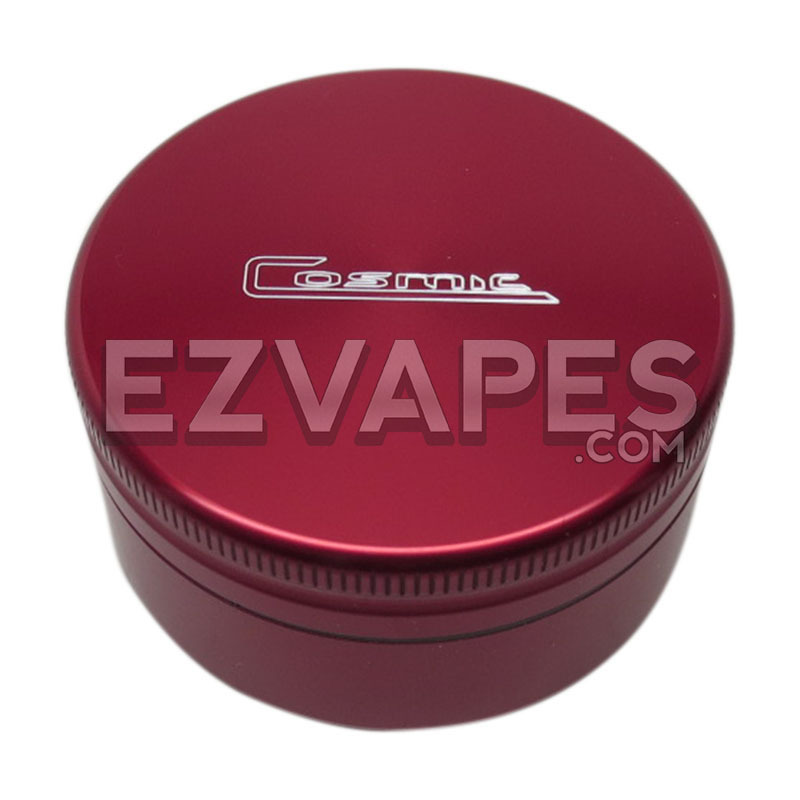 The anodized aluminum colored grinders from Cosmic are a great portable grinding solution for someone with style. 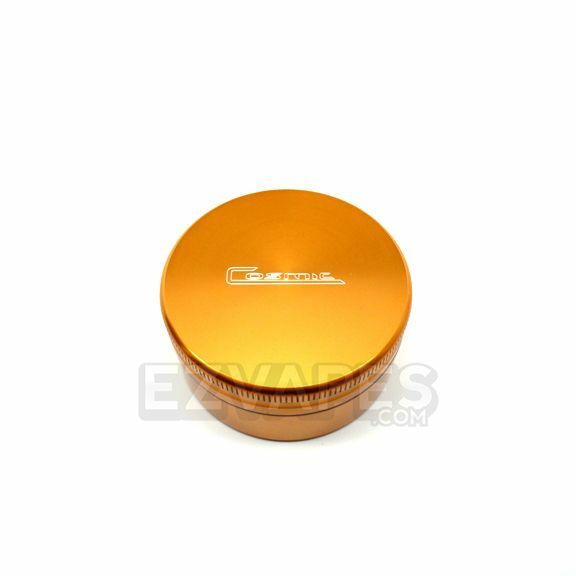 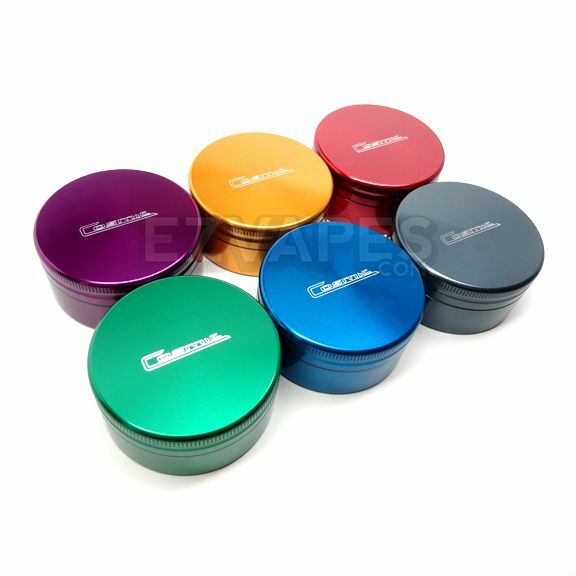 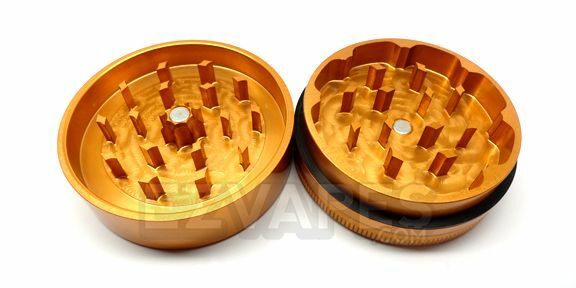 No longer do you have to settle for one of the typical chrome grinders you see everywhere, Cosmic offer their premium brand grinder in an assortment of colors. 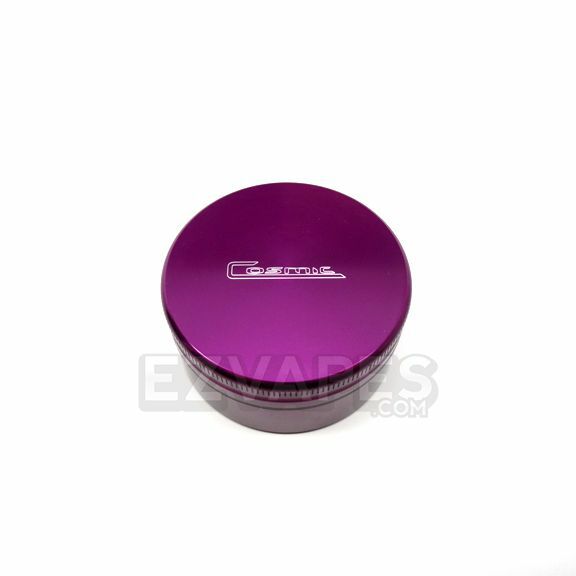 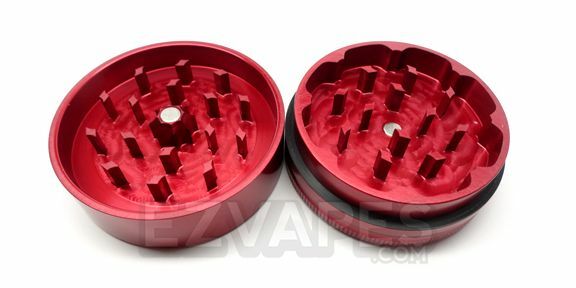 The anodized aluminum design not only stops your grinder from getting scratched up, but also resists finger prints and smudging. 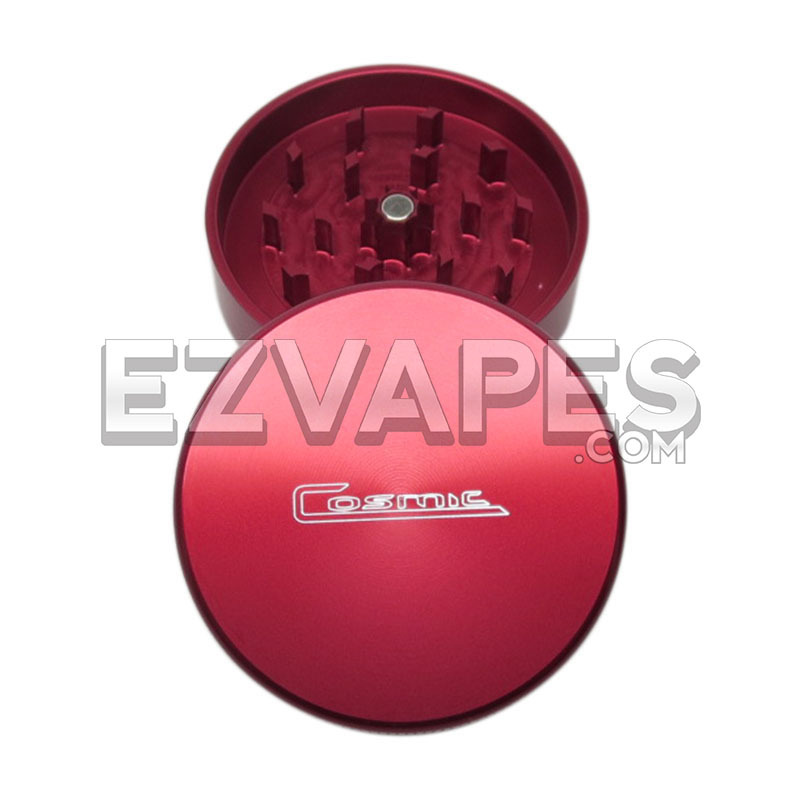 The powerful centered magnet also keeps the lid shut when you aren't using it, acting as a storage space. 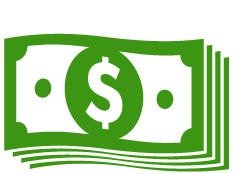 With all Cosmic grinders being made right here in the USA you can be sure you are getting a quality product. The small size measures 53mm (about 2") making it a great size for grinding while you are home or away.